EBSCO Discovery Service is discoverable via Yordam, a local ILS system, in use in most Libraries in Turkey. 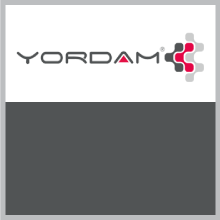 This plugin integrates EDS into Yordam allowing users to search, refine results, view record details and access resources directly from the library’s Yordam interface. Installed directly by the Library’s Yordam provider, the app is managed automatically - there’s no need to worry about updates after a one-time setup.